Welcome to the official site for Flats Chance Fishing Charters. As a fourth generation Floridian with a passion for Florida’s unique natural resources, being on the water and fishing is a way of life for me. 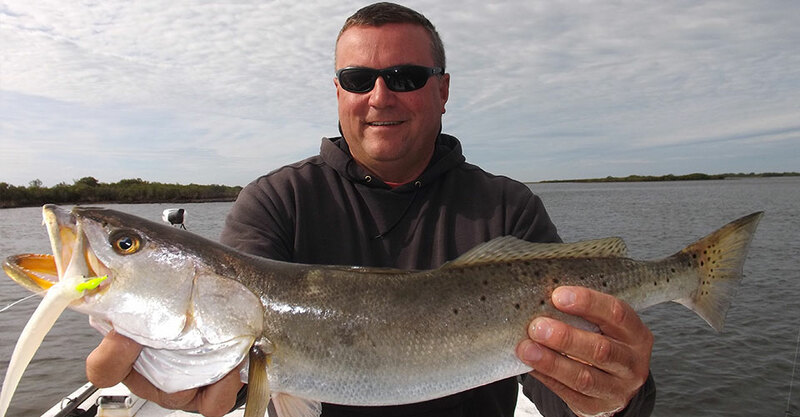 With a lifetime of experience navigating the rivers and marine coastline of Citrus County, I can guarantee you a fun, safe and action-packed day of fishing Florida’s fabled fishing grounds in Homosassa, Chassahowitska or Crystal River. 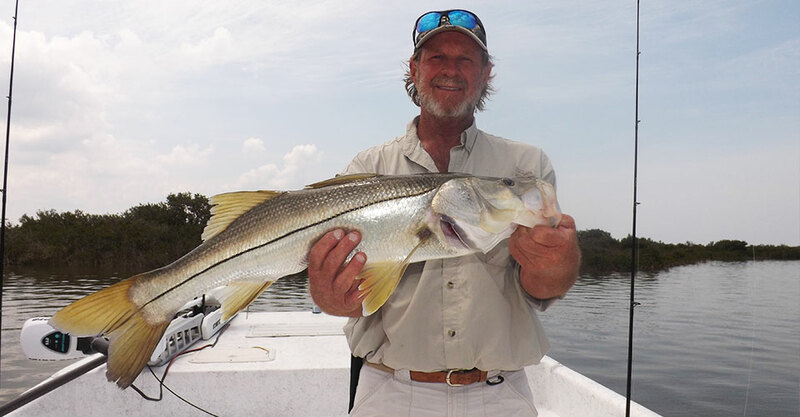 Below is a little background to help you plan a fishing excursion with an experienced guide who knows the waters, the regulations, uses only top-notch fishing equipment and can take you and your group to the fishing “hot spots” along Citrus County’s coastline. When most people think of saltwater fishing, they think of “deep sea” or “offshore” fishing. Big boats fishing in deep water far from shore. 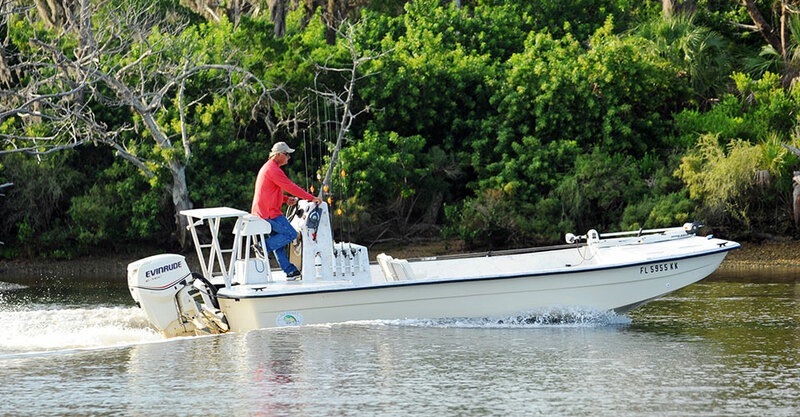 Flats fishing in Florida is a better choice for many anglers as it allows fishermen to catch larger fish than you can in fresh water while still being able to use a smaller boat often in ten feet of water or less. Having the shoreline in sight and being approximately 45 minutes from the dock keeps sea sickness from being an issue. WHERE DOES THE BOAT LEAVE FROM AND WHERE WILL WE BE FISHING? 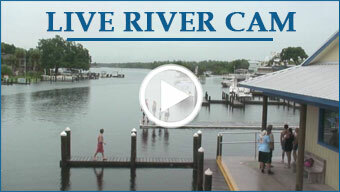 For your convenience, I lease a designated boat slip at Homosassa Riverside Resort. There is ample parking, restrooms, and a full-service hotel that can accommodate your party if you require overnight accommodations. For day trippers, Homosassa is only a short drive (1-1.5 hours) from Tampa, Orlando, Ocala, and Gainesville. 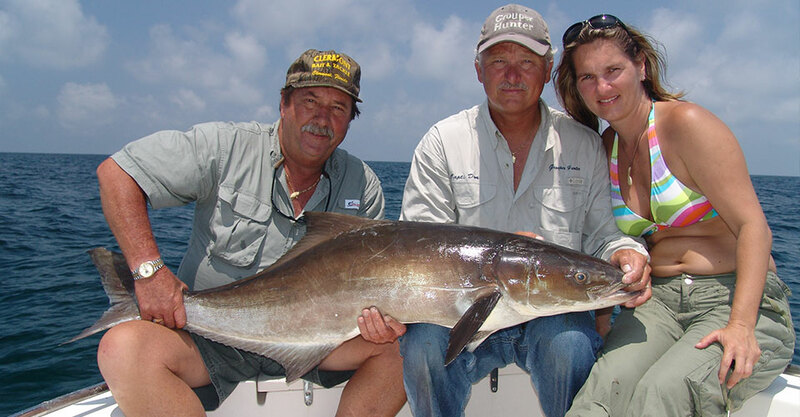 Our fishing excursion will take us seven miles downriver to the Gulf of Mexico and depending on the time of year, we’ll fish along the protected small islands and inlets outside of the Chassahowitska National Wildlife Refuge and the St. Martin’s Marsh Aquatic Preserve. There is an abundance of saltwater species caught in our area. The gin clear waters combined with state and federally protected estuaries and seagrass beds provide a safe haven nursery for a diversity of fish. Our targeted species are Redfish, Trout, Cobia, Snook, mackerel, sheep head (winter only), Flounder, mangrove snapper, and shallow water grouper. The best time to go fishing is during active feeding times, which has a few determining factors; Time of day, tidal patterns, moon phase and locating shade and structure for prime fish feeding habitat. Half Day fishing charters can fluctuate in departure time, depending on the tide. Typically, full day and half day charters depart at 8 am. When you spend a day with someone, it’s best to spend a day with someone you can trust, is experienced, well connected in the industry and believes in customer service. My priority is making your day, the best day it can be, as often the value of a day of fishing is the escape from your normal routine and spending quality time outdoors on the water with friends and family. If you choose to catch and keep instead of catch and release, at the end of each fishing trip, I’ll clean your catch for you to take home or for your convenience Homosassa Riverside resorts waterfront restaurant can “cook your catch” when we return.